Check it out. It is time to apply to get one of the few spots available at the School Day Academy. Each day brings me a little bit closer as we removing barriers to being able to run a success School Day Academy. 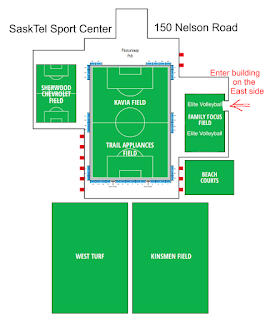 We have figured out the location, possible coaches, times, session plans and goals. The philosophic approach will be similar to the one that has been developed for the Elite Academies evening sessions. We want to make the School Day Academy one where genders and ages will not be separated. The instruction will be individualized and designed to work for any level of player. We would also like to continue to offer the flexibility for attendance of the sessions similar to the evening sessions. Athletes should only pay for the sessions they attend which accommodates the busy lives of the present-day multi-sport athletes. For this program to be financially possible it will require a group of approximately 20 athletes. The group will target high school athletes, male and female who wish to take their volleyball skills to the next level. The session will occur Monday to Friday. We will start to accepting athletes into this program starting June 1 for the September 1 start date. 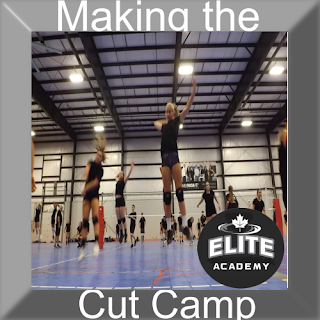 Athletes will be required to complete the Intent to Register Application and will be required to complete a 1-3 minute video which must be posted on Youtube stating their volleyball goals and reasons why they should be chosen for one of the academies the limited number of spots. 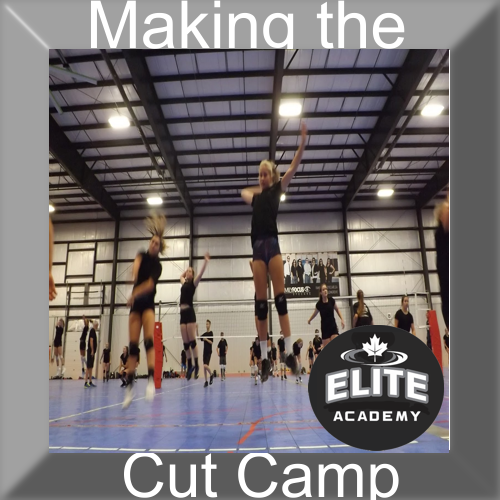 The Elite Academy is designed to provide skill instruction for athletes who are club athletes. Athletes who are in the first or more club year. This allows us to start a little higher than basic instruction. The Youth Academy is designed to provide skill instruction for athletes who are not yet club athletes. 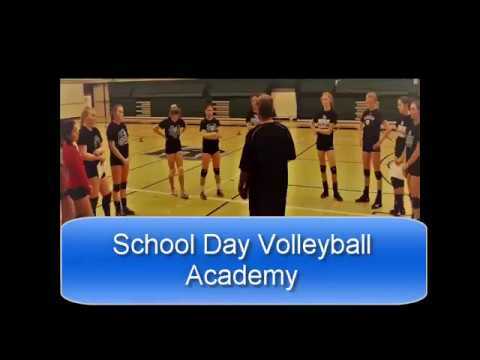 Athletes who are just starting their volleyball playing careers. Athletes are normally in their first or second year of playing and will allow the coaches to start at a very basic instruction level. There are two levels of camp. The youth camp which is for pre-club players and elite camp which is for club players. Each day will have a session from 10 am -12 pm, 2 pm - 4 pm and 6 pm - 8 pm. The two-hour break in-between is so the athletes can get something to eat, shower, change and get ready for the next session. I know this might cause some issues for out of town athletes as it is difficult to figure out what to do for the two hours. My suggestion for those athletes is that they pair up with an athlete from Saskatoon so parents do not have to drive back and forth three times a day. This registration includes a camp t-shirt and journal. This map will help with entering the Soccer Center. 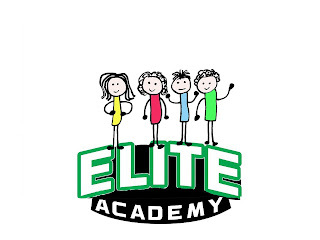 Thanks for the email and I do appreciate the interest in the Elite Academy. In North America, we tend to shy away from the mental aspect of the game and some of the international coaches I have worked with have told me as much and I have learned a large amount from them about the ways to get a team and individuals to play to their potential. I can set up a team session or sessions to help your team, work their ways through the challenges of higher level play and how they need to get their heads around each of their roles within a team. These sessions are normally a two-hour block and happen in a meeting or board rooms somewhere and in the past, I have just charged like any other session. If your team provides the room in which to conduct the session them, it greatly drops the price and I would offer it as a private lesson which is normally 125.00 dollars per hour which I can drop to 125 for the two hours. The room has to be warm and the athletes need to bring a pillow because I also talk about relaxation techniques when trying to sleep the night before a big tournament or during times of stress and anxiety. Coach and parents are welcome but should remain as silent observers. The coaches are welcome to help guide the session but should not be the focus. Athletes will be required to bring a throw pillow of some sort as we will sit on the floor and not in chairs. Most days where I have not scheduled a session on the site I would be able to do this activity or on a day where I have scheduled a private lesson, however, most of those are already filled. Let me know what you think and we can see if it is possible to make it happen. What are the roles of parents, coaches, and others in the sport aspect of your life? 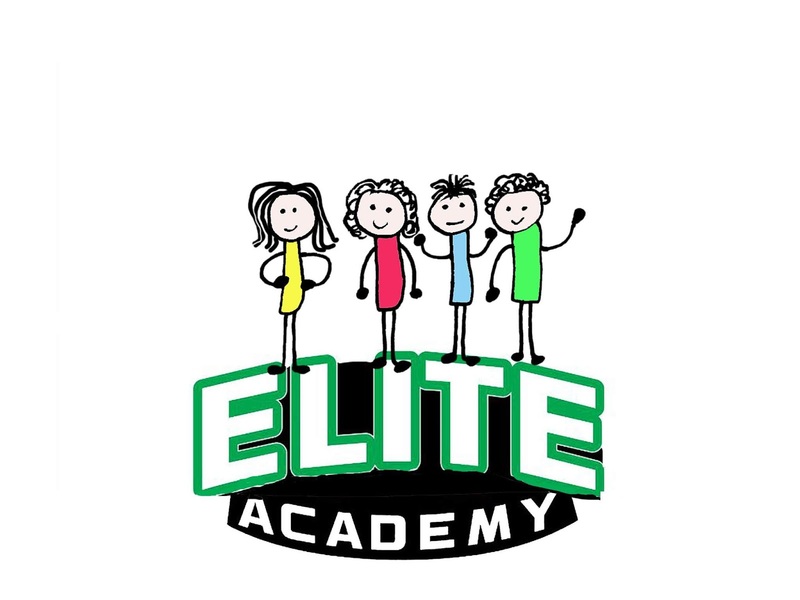 Pickup games last minute notice was sent to 255 subscribers of the Canadian Elite Academy list on MailChimp! 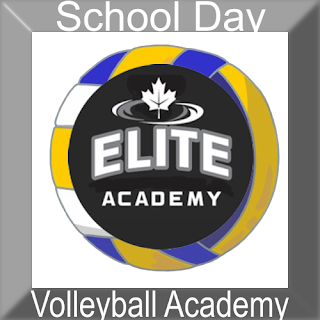 The Canadian Elite Academy takes participant's skills to the next level.